Meat was a typical food offering. 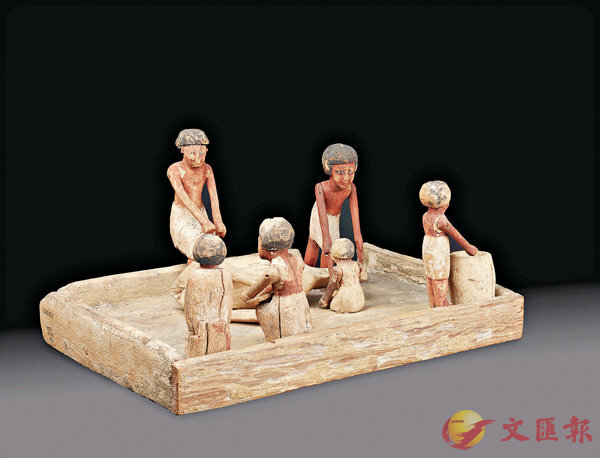 This wooden model represents the act of preparing the meat, enabling it to be sacrificed for eternity in the afterlife. Meat would have been relatively common in a priest's diet, which benefited from offerings untouched by the gods. Images in courtesy of the Trustees of the British Museum.